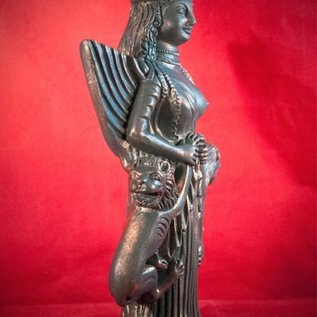 Her name means ""Goddess."" 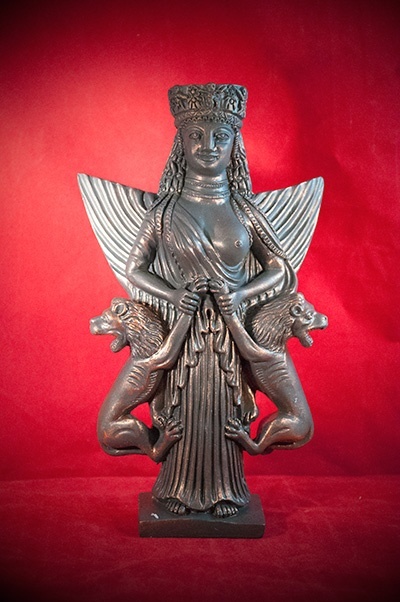 <br><br>She arises out of ancient Caanan, then Persia, with links to Lilith, Ishtar, Mithras, Diana of Ephesus and Durga.<br><br>[British Museum, 500 BCE] <br><br>8 3/4"" gypsumstone statue, red bronze color finish. 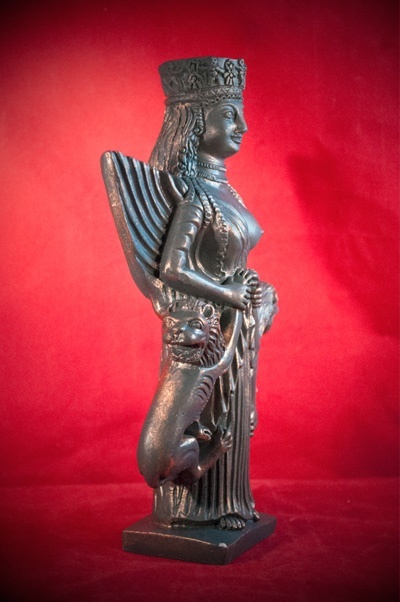 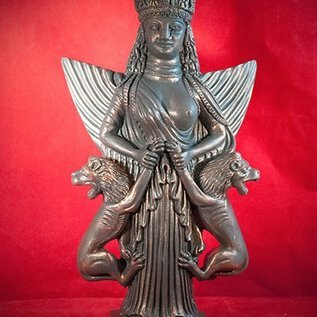 She arises out of ancient Caanan, then Persia, with links to Lilith, Ishtar, Mithras, Diana of Ephesus and Durga. 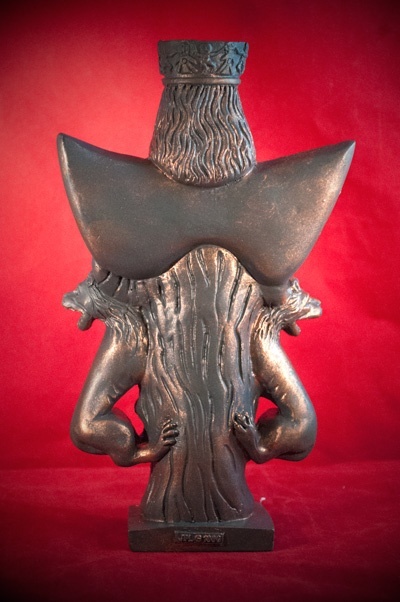 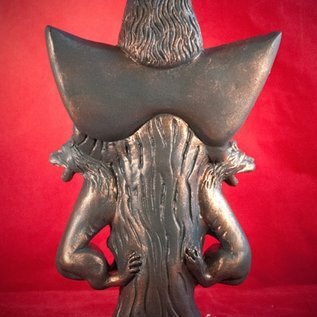 8 3/4"" gypsumstone statue, red bronze color finish.